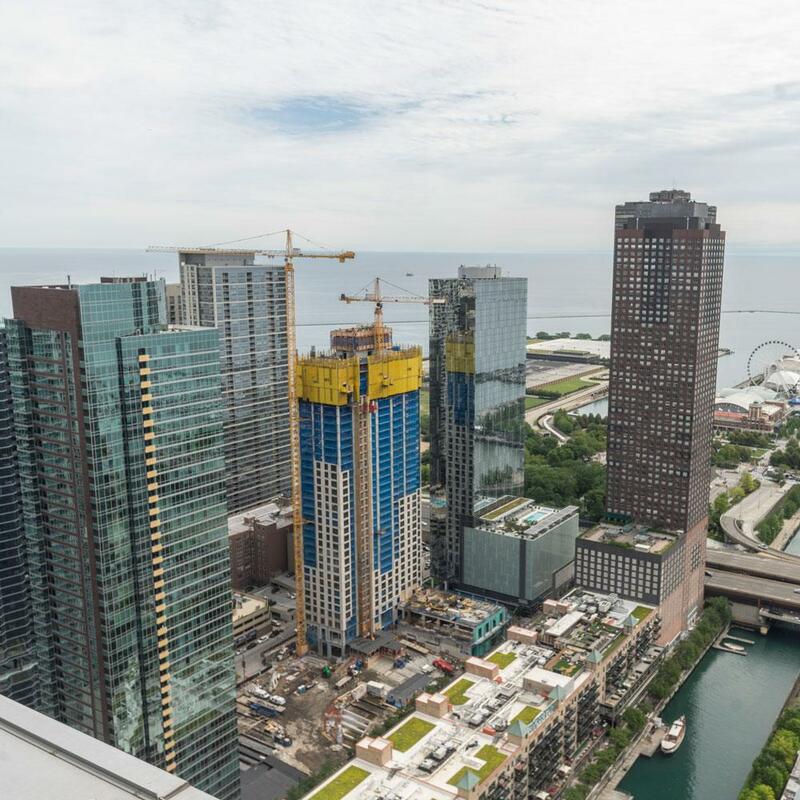 When complete in 2019, One Bennett Park will take its place in Chicago’s captivating skyline as one of the city’s most luxurious residential towers. Envisioned by worldrenowned architect Robert A.M. Stern, this elegant residential tower is situated on the lakefront in Chicago’s Streeterville neighborhood. 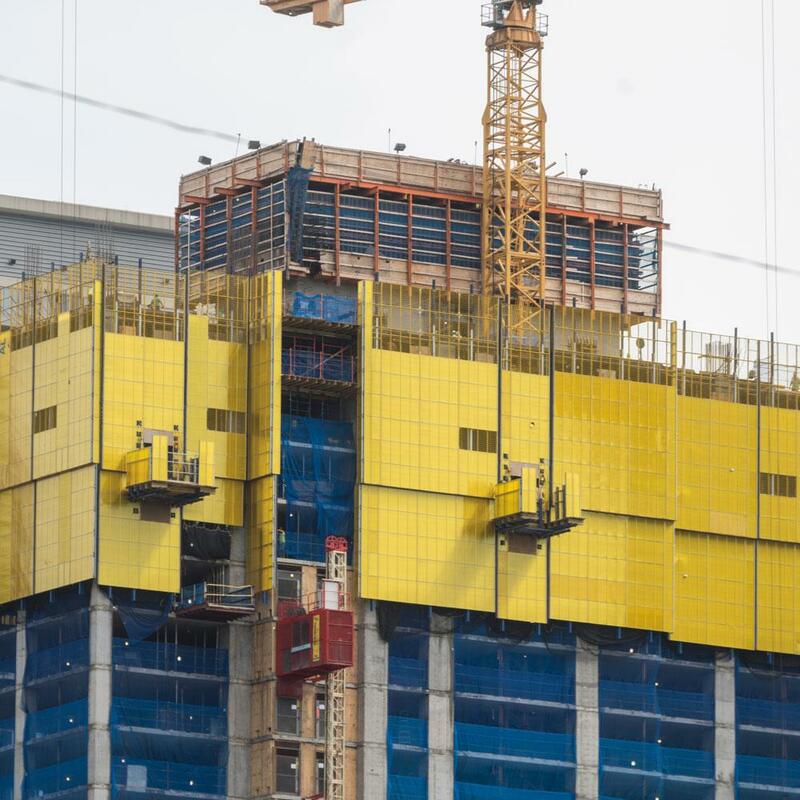 Full perimeter protection with Doka’s Xbright protection screen for 4.5 working levels of construction, which allowed for increased safety and productivity. 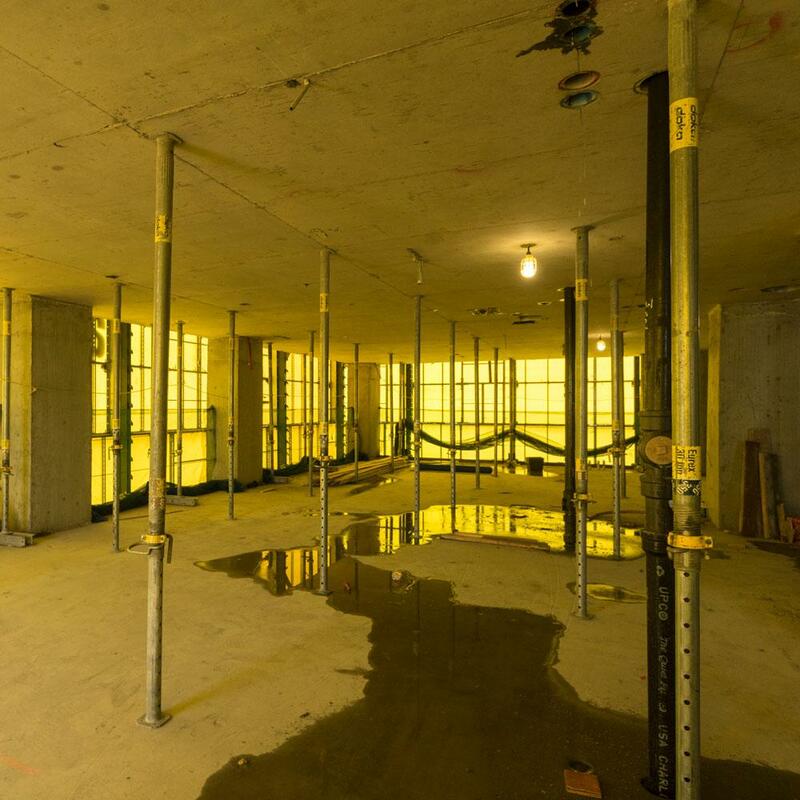 Dokaflex slab formwork for fast cycling and flexibiltiy to accomodate the changing floor plan geometry which provided an increase in productivity. Folding Xclimb 60 lookout platforms allow cranes to reach adjacent precast construction. 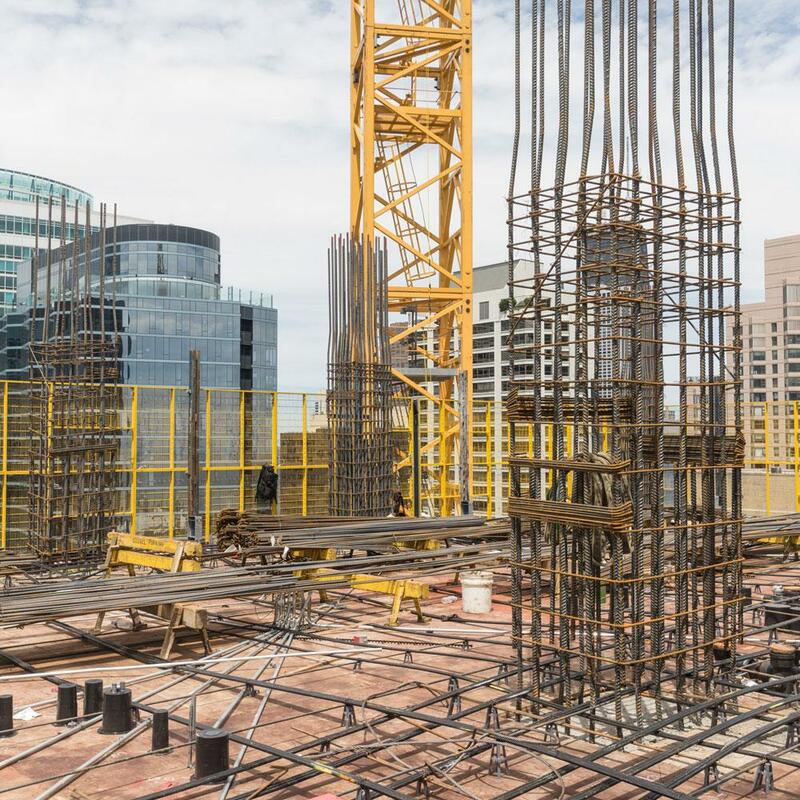 Frami modular formwork for odd shape and variable height shear walls, which increased productivity. Thank you for your interest - One Bennett Park. Thank you very much for your interest - One Bennett Park.